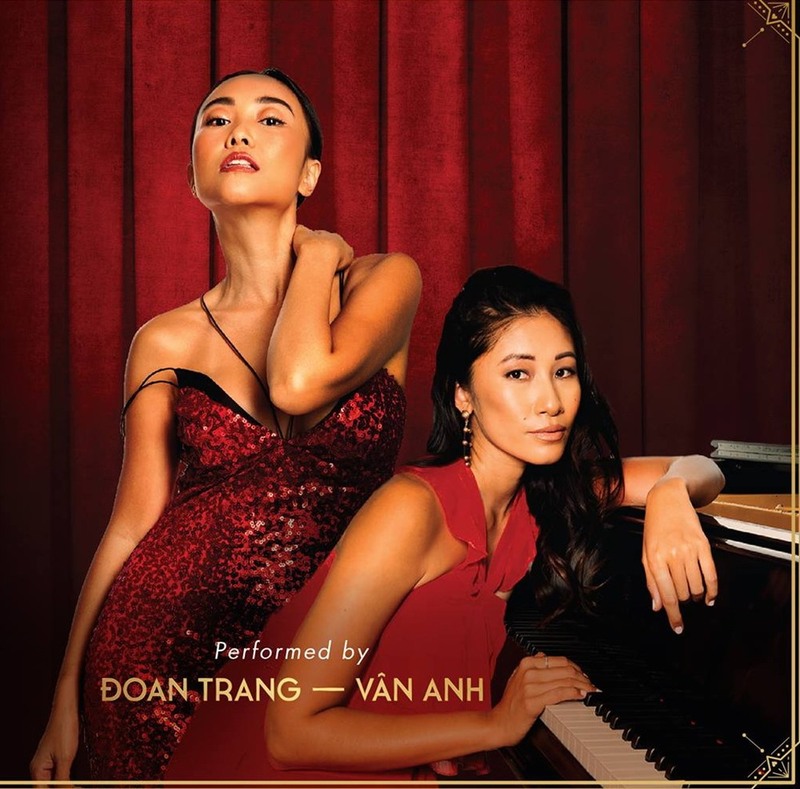 Vietnamese-Australian pianist Van-Anh Nguyen will share the stage with top vocalist Đoan Trang at Hotel Des Arts Saigon’s Social Club Restaurant on March 22. Anh began studying piano at the age of 15 months and later studied at the Sydney Conservatorium of Music. She has performed at prestigious venues like the Sydney Opera House and City Recital Hall in Australia, Segerstrom Center of the Arts and Jones Hall in the US, and has toured Italy, Germany, Austria, the US and Việt Nam, among other countries. The participation fee is VNĐ3,888,000++ per person including dinner.